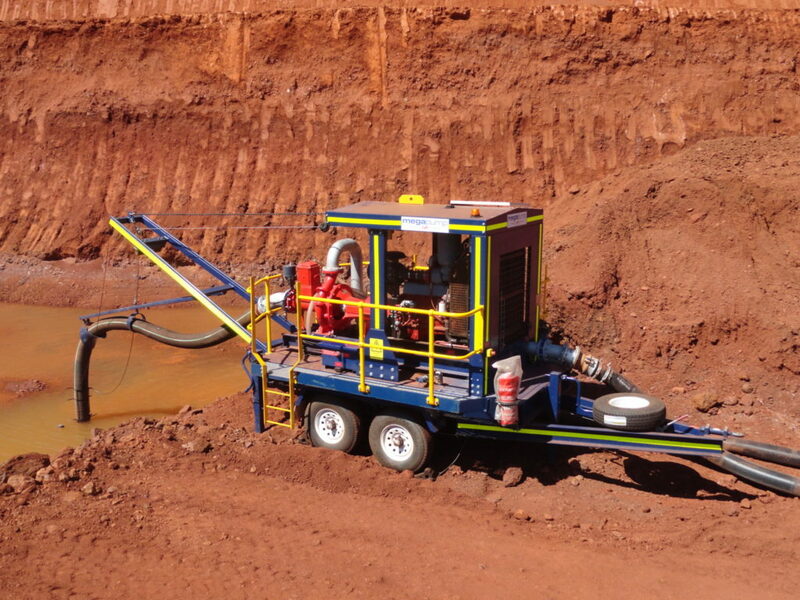 To design, manufacture and commission various in pit dewatering pumps. 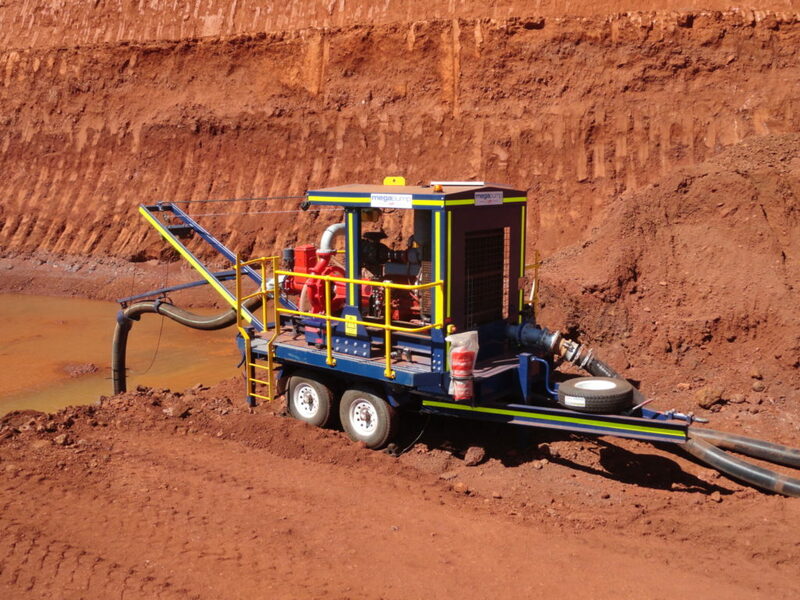 Fully automatic operation and incorporating remote monitoring and control. 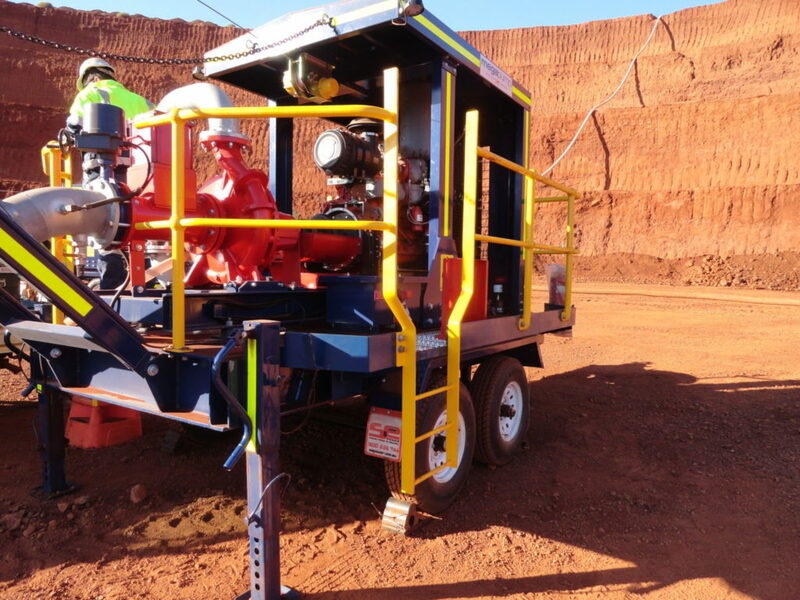 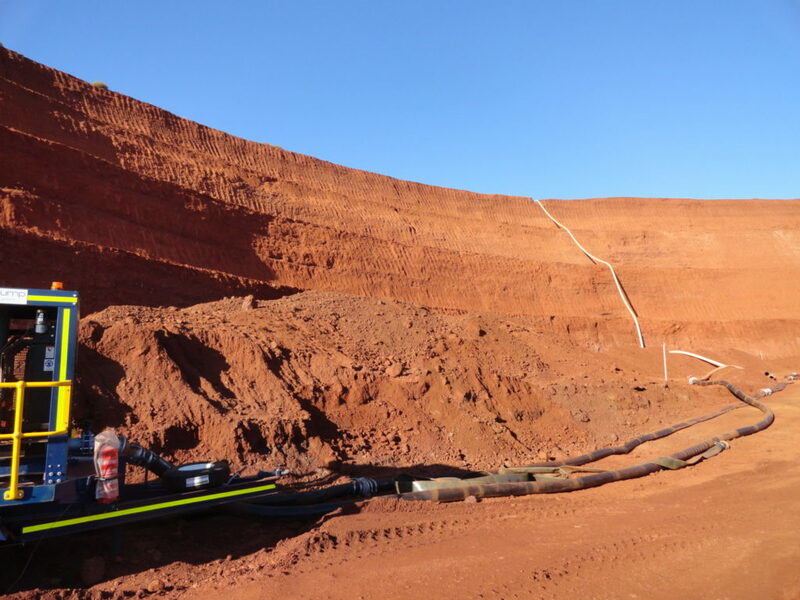 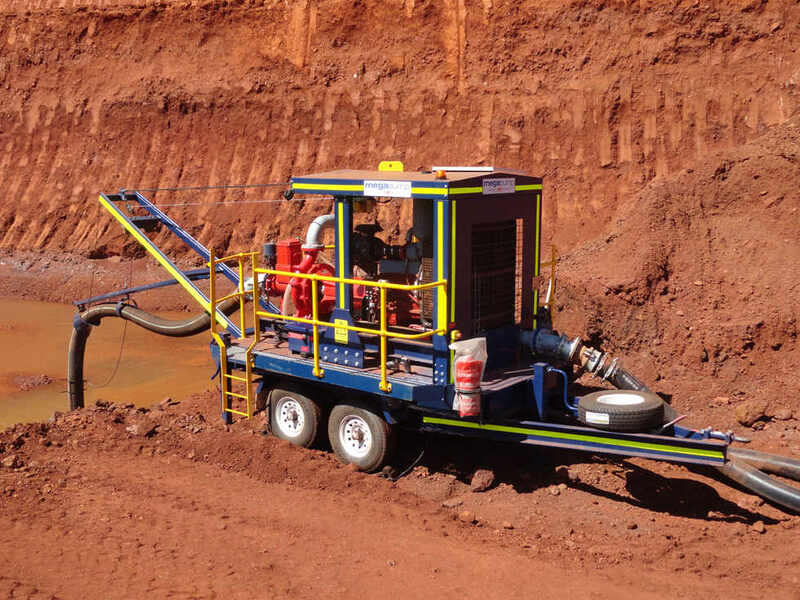 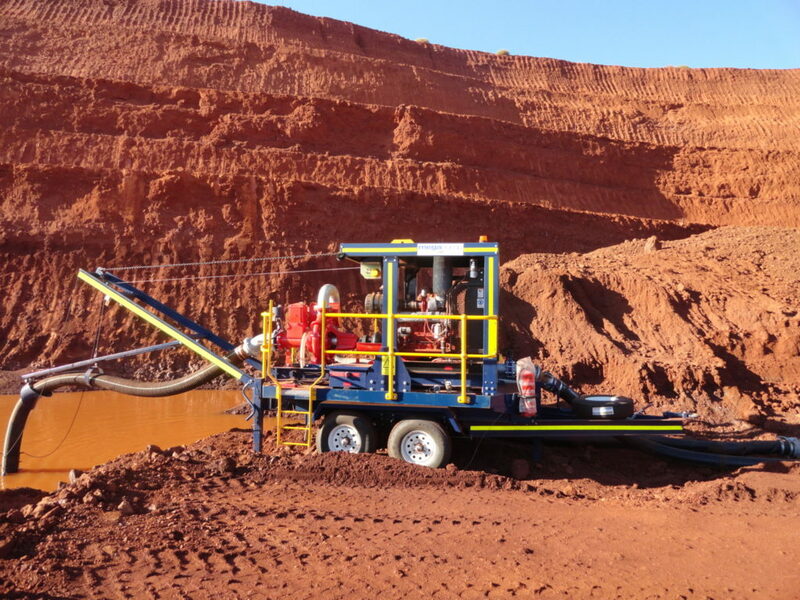 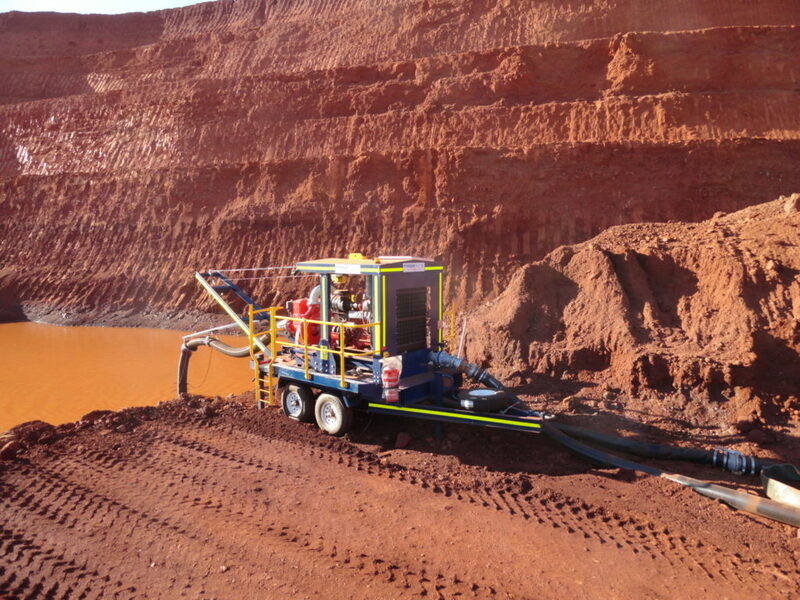 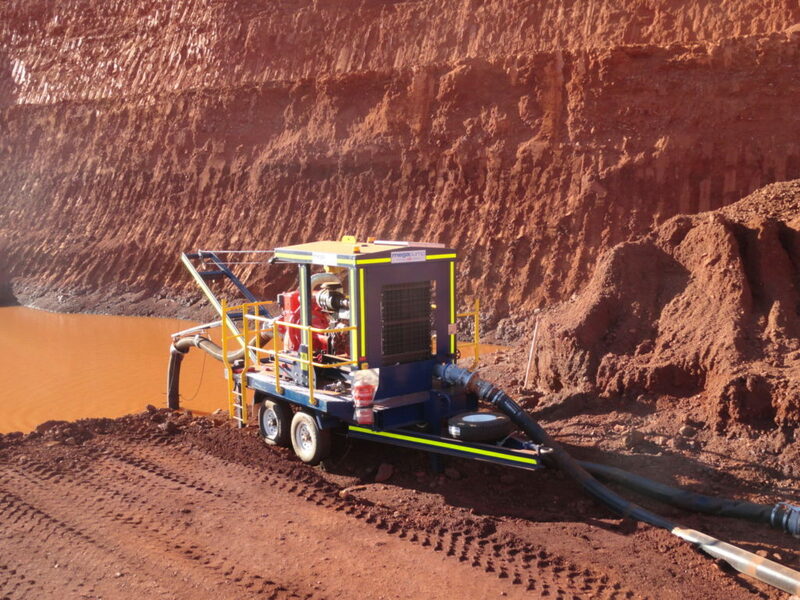 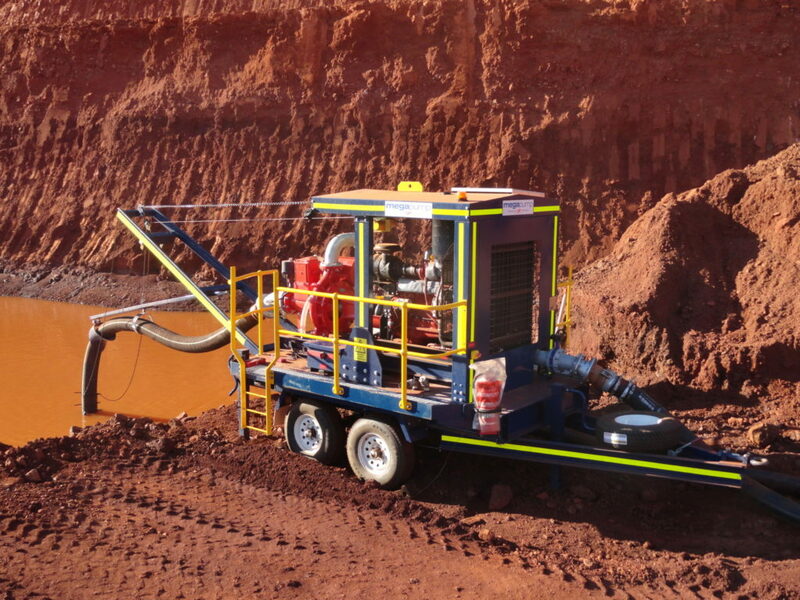 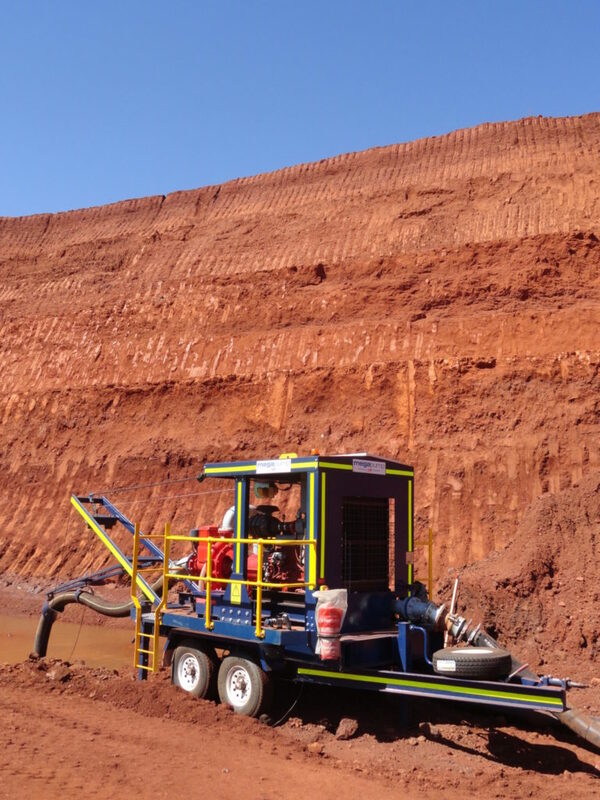 Built to withstand Pilbara mining environment, and strict on-site environmental rules.